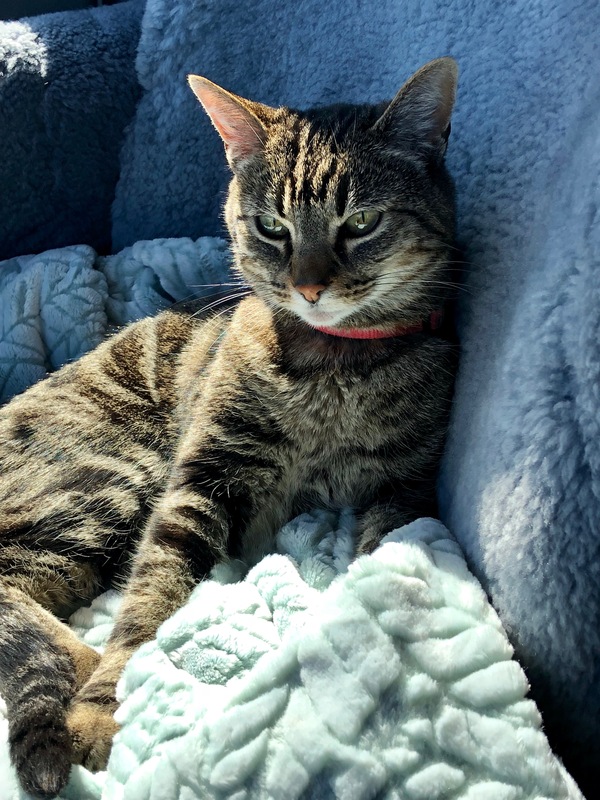 This entry was posted in psychological, Uncategorized and tagged Coyotes, Miss Elsie the Cat, Nerves, Quiet Wee Hour Moments, Sleeplessness, Surgery, thyroid surgery. Bookmark the permalink. I have always loved you Nancy. Thank you for this lovely note. Prayers for your successful surgery and for the doctors and medical professionals to whom you have trusted your care. I have those nights sometimes too. 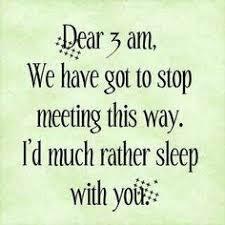 Specially if I know I need the slee because I have to get up early. 🙄 Sending you good wishes and lots of rest before and after the surgery. Miss Elsie needs you. Hold on to that thought Janet. We need you too! I know that I am not the only one that enjoys your posts and your escapades with Miss Elsie. You are an inspiration to us all. I am wishing you well. Everything will go okay and you will soon be sleeping comfortably in your van with Miss Elsie purring by your side. Prayers for you! I am sending prayers and healing energy your way for an effortless procedure and speedy recovery. I will say your name out loud along with positive thoughts your way Janet. Love to you and healing blessings. Thinking about you this morning Janet. Positive thoughts are being sent your way from Long Island. Hello Janet, had you in my thoughts and prayers today and hoping all went well for you. I’m hoping you have an easy recovery and it doesn’t take too long for your meds to balance things out. Hugs!